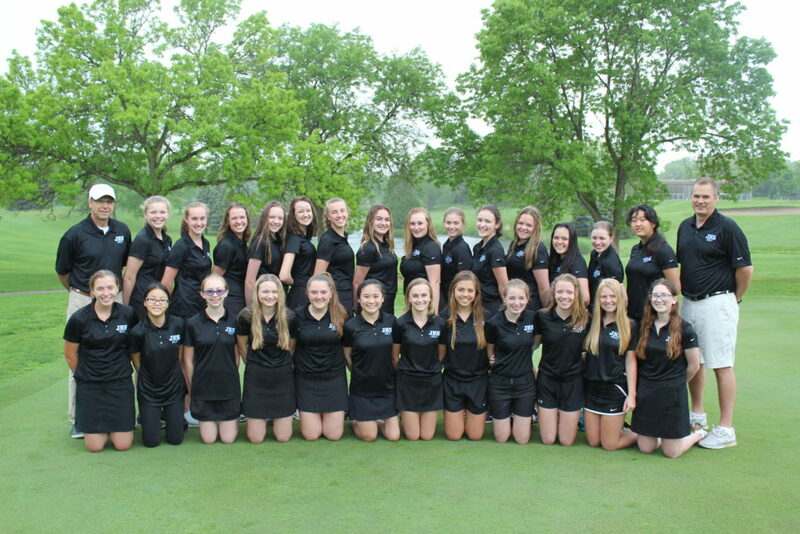 The Jefferson Girls Golf program is open to all Bloomington Girls in 7th -12th grades. 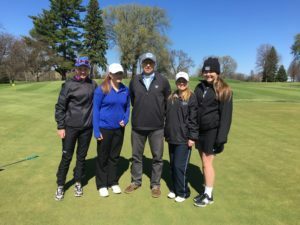 Girls Golf is a spring sport starting the middle of March ending with the State Tournament in early June. The Girls Golf team has approximately 25 participants competing at 2 levels, Varsity and JV. Practices are everyday after school at either Hyland Greens or Dwan Golf Club. Home matches are held at Dwan Golf Club.